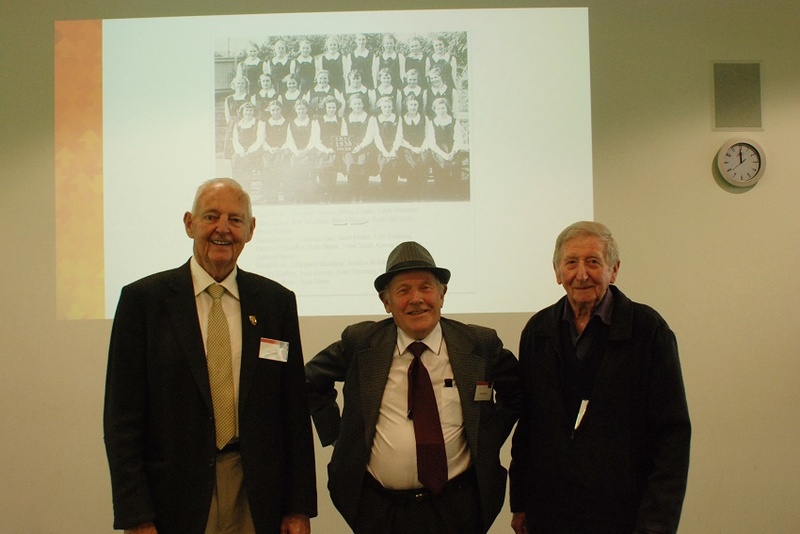 The 2018 Seddon Memorial Technical College reunion held at the end of 2018 brought together over 50 of AUT’s longest-standing alumni to celebrate their connection to AUT’s early DNA. After being established as Auckland Technical School in 1895, AUT was re-named Seddon Memorial Technical College in 1913 (which lasted until 1963 when it became Auckland Technical Institute (ATI)). Many of the attendees were in their mid-teens when they started at Seddon, which was renowned for its practical, hands-on learning environment. Bruce McLaren, renowned Formula One driver and founder of the McLaren team is one of the most well-known graduates of this era. 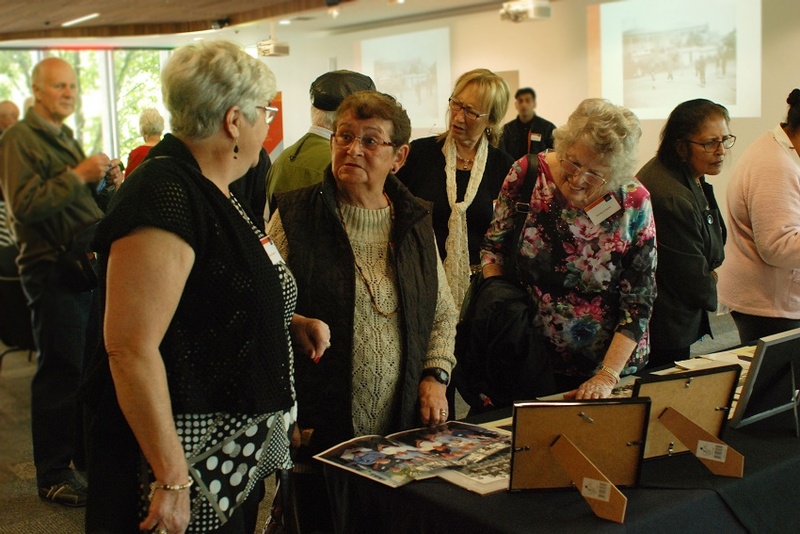 Alumni who attended said they always look forward to coming to the reunion as they enjoy looking back at their time at Seddon and seeing how far the University has come today as they “take a stroll through the grounds”. 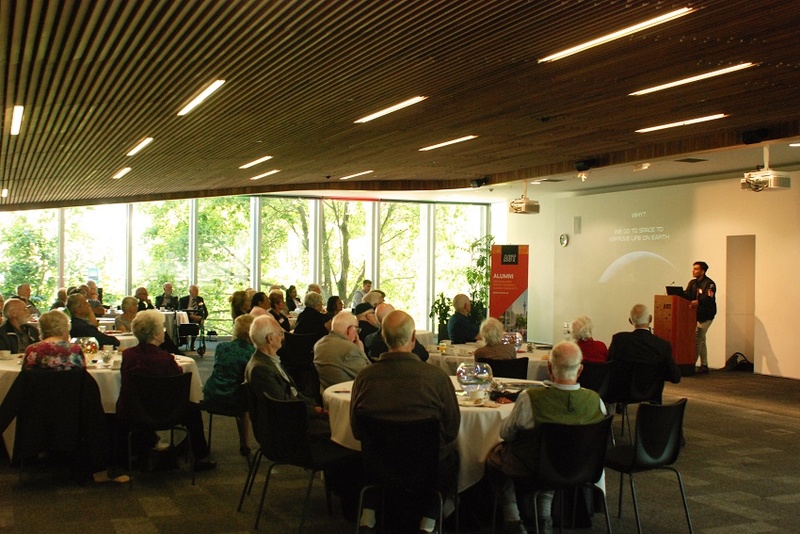 This year, guests heard from recent AUT graduate Craig Fernandes, an engineer at New Zealand- founded space company Rocket Lab. Craig shared about his role in helping launch rockets to space to ‘improve life on Earth’ by increasing the amount of satellite technology in space. 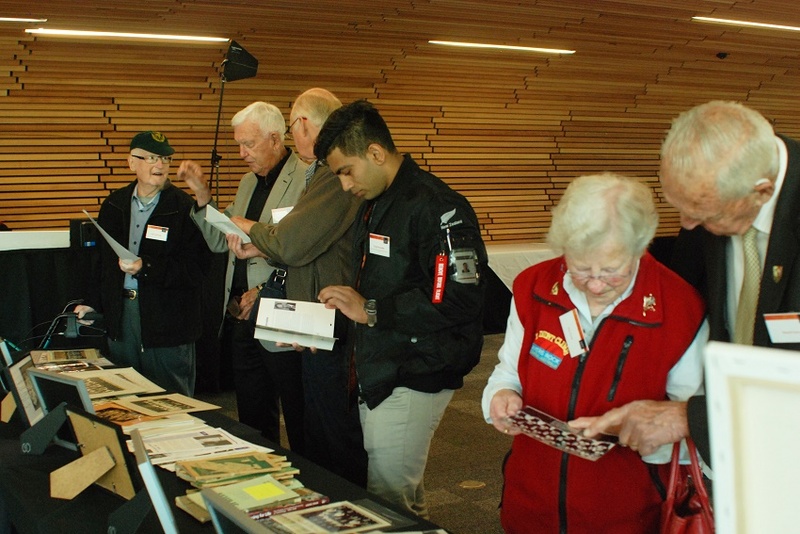 The event also offered AUT an opportunity to thank the Seddon alumni who generously contribute to the Seddon Memorial Fund. 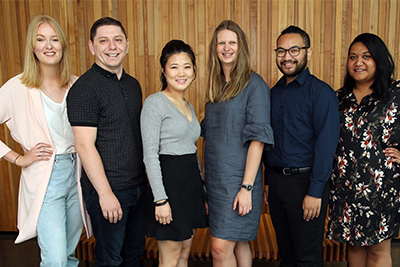 Seddon alumni fund a biannual scholarship, which provides a one-year scholarship to a first-in-family student to attend AUT. Director of Alumni Relations, Sam Mickell, who welcomed the audience commented that “Seddon is an important part of AUT’s DNA which has carried through to today” and acknowledged the importance of the institution in AUT’s legacy. 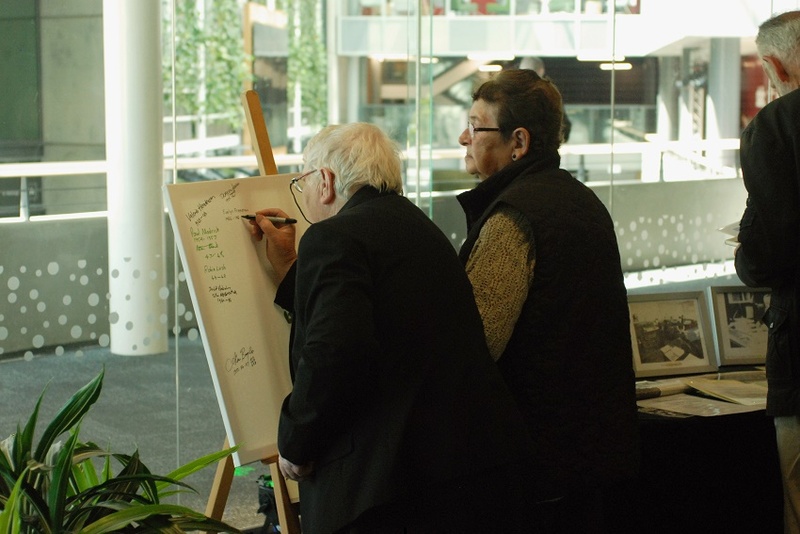 By acknowledging and celebrating AUT’s past and present, we pave the way for its future. AUT values its alumni network and is working to engage its 100,000 graduates worldwide from all walks of life.